Sometimes, homeowners are in no big hurry to sell; they are perfectly happy to wait for the right buyer to come along, and they’re unwilling to budge in terms of their asking price or any potential home improvement requests. In other cases, though, the homeowner has been struggling to find any takers—and just wants to get their house off the market as quickly as possible. When the seller reaches this stage of desperation, it introduces a lot more wiggle-room into the negotiations, which can really be advantageous for the buyer. So how can you tell whether a seller has reached that desperation point? Here are a few telltale signs. Sometimes a listing positively oozes with a readiness to sell. For example, if you see that there have been multiple price reductions, that shows you that the seller has been struggling. You might also ask your agent if the house is listed for below market value—and if so, that’s another giveaway. Finally, an “as is” listing usually shows that the homeowner is ready to move on, though be warned that it can also mean there are problems with the house. It’s perfectly normal for real estate agents to hold open houses. 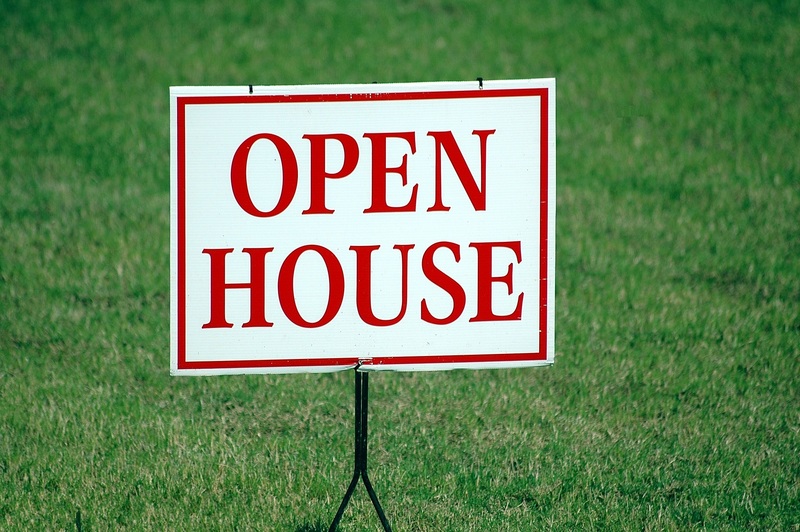 It’s not so normal for there to be three or four open houses in the span of a week. More often than not, that’s a sign of the seller’s desperation (and perhaps the agent’s, as well). Do you notice a newly-assembled crib in the living room, or other signs that the homeowner is expecting an addition? If so, then it’s likely that the family needs to move into something a little larger—and the timeline is somewhere within the nine-month range! This time pressure can sometimes work to the buyer’s advantage. Is the home listed by an estate, rather than by an individual? This is something to which your agent should alert you. If it’s an estate listing, that likely means the owner has died, and his or her children are trying to sell the place—something they’d probably rather do sooner than later. For many sellers, the inability to find the right buyer is truly distressing—and that can manifest in sloppy curb appeal. If the lawn is overgrown and the house looks like it’s not been cleaned in a while, that might mean that the seller is overwhelmed—and likely to jump at any reasonable offer. If you’re looking to move quickly on a great North Carolina home, I’d love to help you find a motivated seller. The first step is to reach out and let me know what kind of home you’re looking for in the Cornelius, Huntersville, or Lake Norman areas. Contact Ryan Minges Real Estate to begin your search!